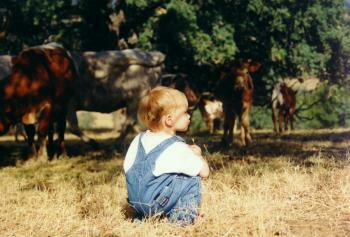 We actively encourage artists and photographers to visit the ranch to record rural life. 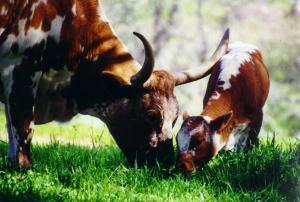 Anthony and Christine DeMaria purchased Cross Canyon Ranch in 1990. 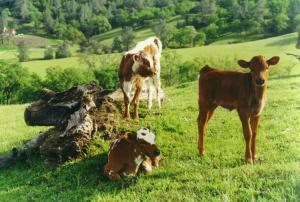 The ranch is located in historic Capay Valley, Yolo County and named after the original homesteader, Ben Cross. The property includes some of the most beautiful scenery in Capay Valley and includes vistas of the entire valley. Native Oaks, Redbud and Tamarack abound with the scene constantly changing with the seasons. Wildlife includes deer, wild turkey, dove, quail mountain lion, bear and coyote.